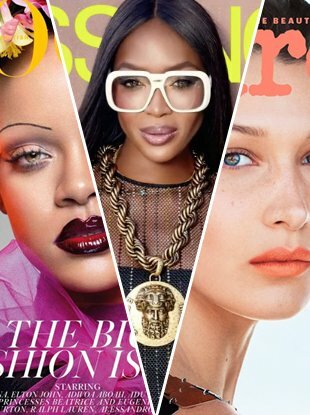 The cover story made an impact on the tFS forums, wowing loyal fans of the model and finding disapproval among many of the other members who commented. 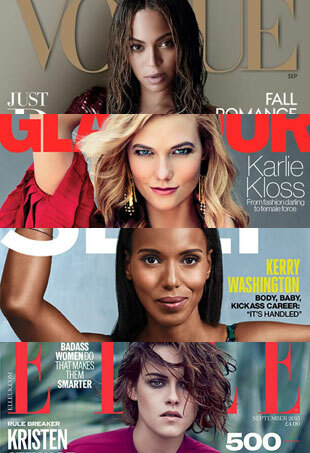 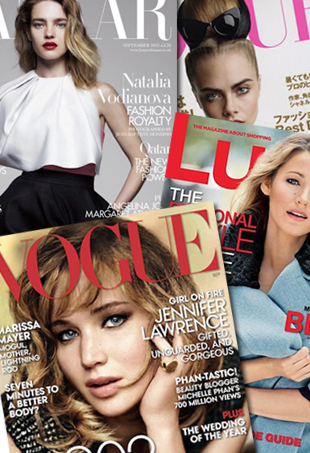 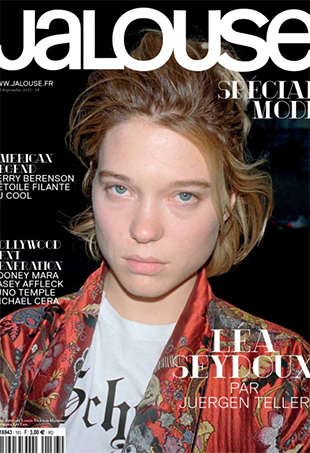 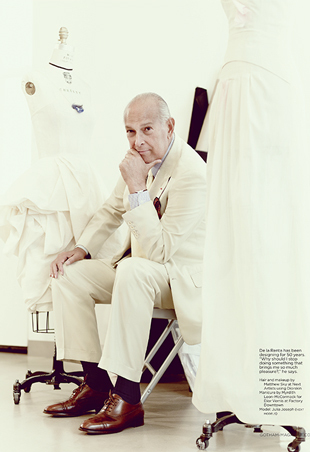 The September issues are always the year's most talked about, but 2013 brought the most buzz to an unlikely glossy: Lucky. 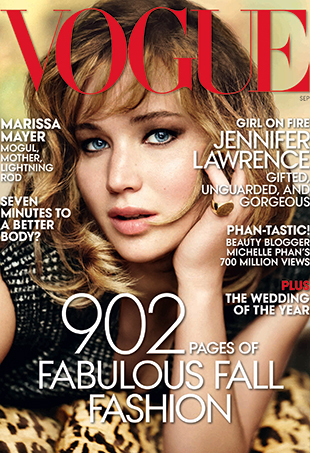 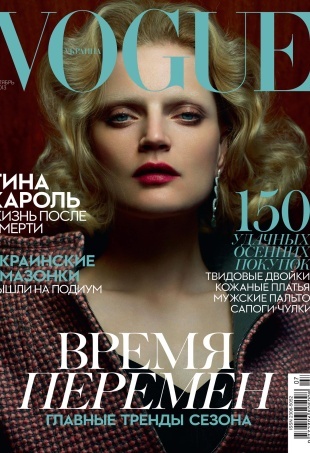 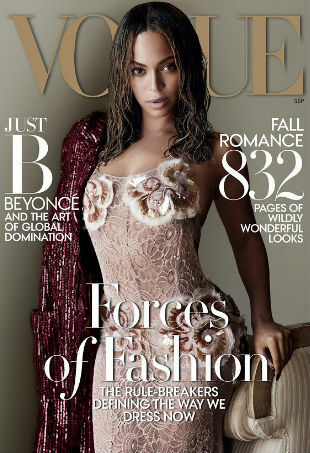 Would have been funnier if Vogue had actually set her on fire.